There are so many options for choosing what sort of bingo or slots game you like to play. Do you like to play for money or not? Do you prefer a website or an app? 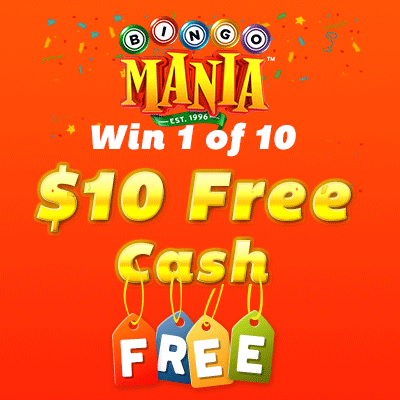 Bingo Mania has you covered. 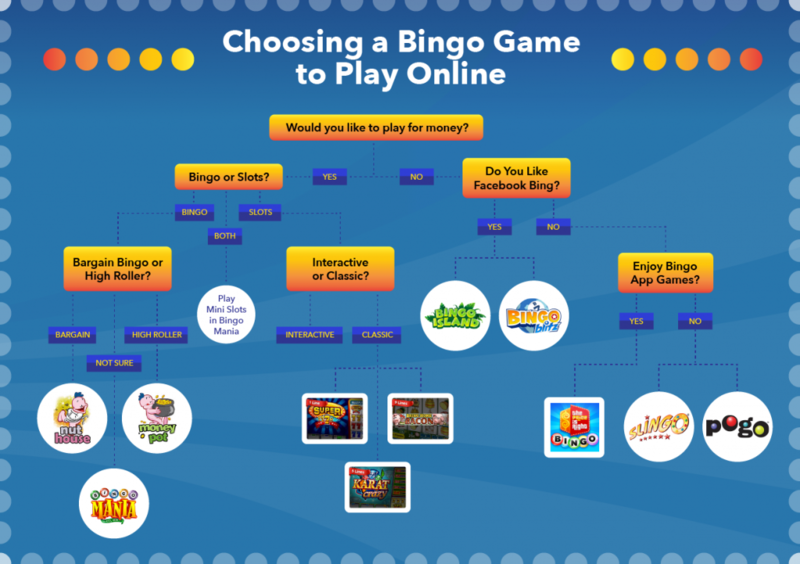 We have a handy flowchart on this page that you can use to discover which sort of bingo or slots game you’d like to play, and which sites will have the best options for your fun! Just answer the questions below and you’ll be on your way to a fun bingo or slots experience.